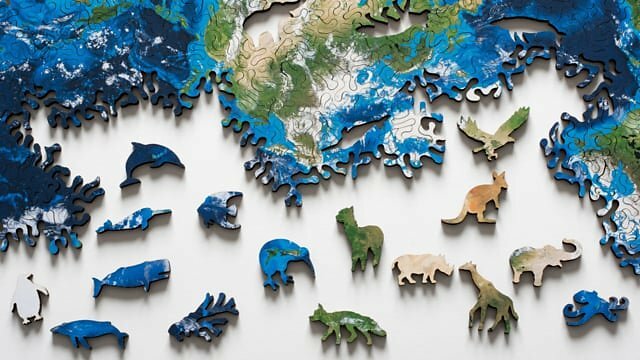 The Earth Puzzle is a map of the globe unlike any you’ve seen before. Start anywhere and see where your journey takes you. This puzzle is based on an icosahedral projection and has the topology of a sphere. This means it has no edges, no North and South, and no fixed shape. 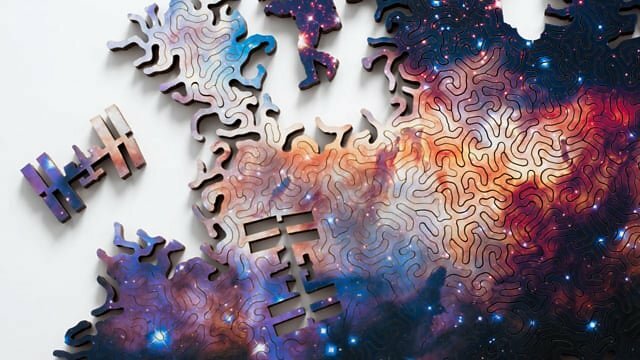 Try to get the landmasses together or see how the oceans are connected. 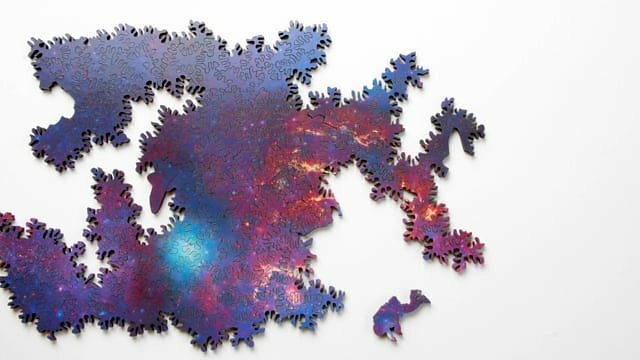 Make your own maps of the earth! infinitely reconfigurable, no edges, no fixed shaped!